With over 51 years of experience in planning and arranging memorable holidays, Balkan Holidays are proud to know all there is about the destinations they feature, so you can be sure you are in safe and competent hands. 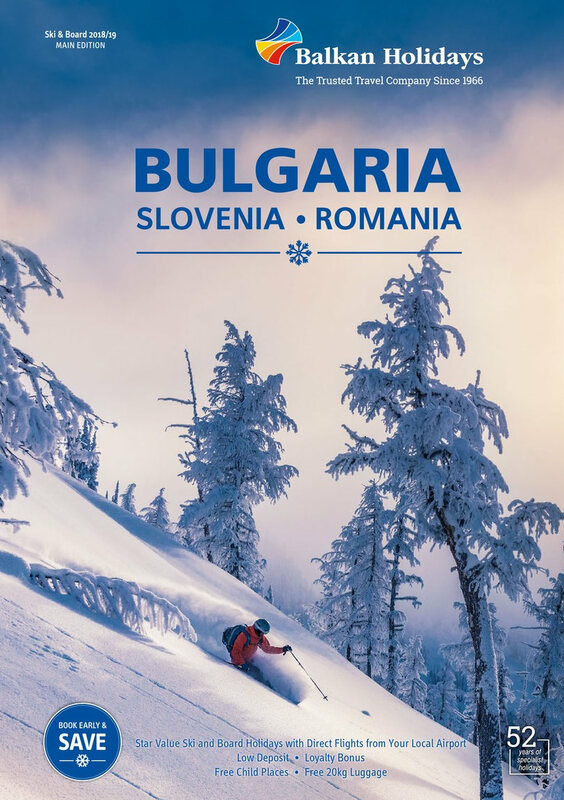 The resorts and properties offered by Balkan Holidays represent the very best of Bulgaria, Croatia, Montenegro, Slovenia, Macedonia and Romania, offering you the most comprehensive choice and best value for money holidays possible. Balkan Holidays put a lot of effort into ensuring that your holiday is as relaxed and enjoyable as you deserve. So whatever you are looking for, whether it's glorious beaches, clear tranquil waters, breathtaking mountain scenery, fascinating people, impressive sights or warm hospitality, we are confident that you can find your ideal summer holiday with Balkan Holidays. 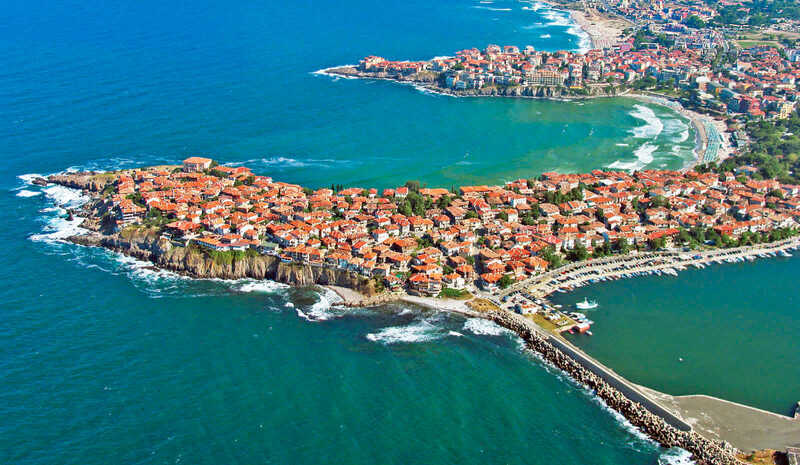 Balkan holidays summer 2019 offer unashamed quality holidays at exceptionally affordable prices. 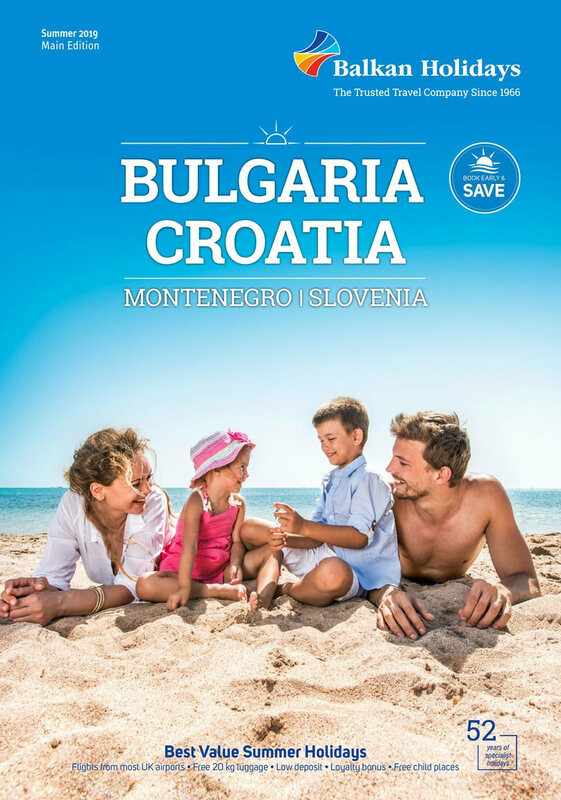 Families can choose from simple to sophisticated holiday packages in Bulgaria, Croatia, Montenegro and Slovenia. Beautiful action packed beach resorts or tranquil holidays among rolling hills and lakes. There are island holidays, beautiful Adriatic coastlines for activity filled sailing, diving and boating holidays.